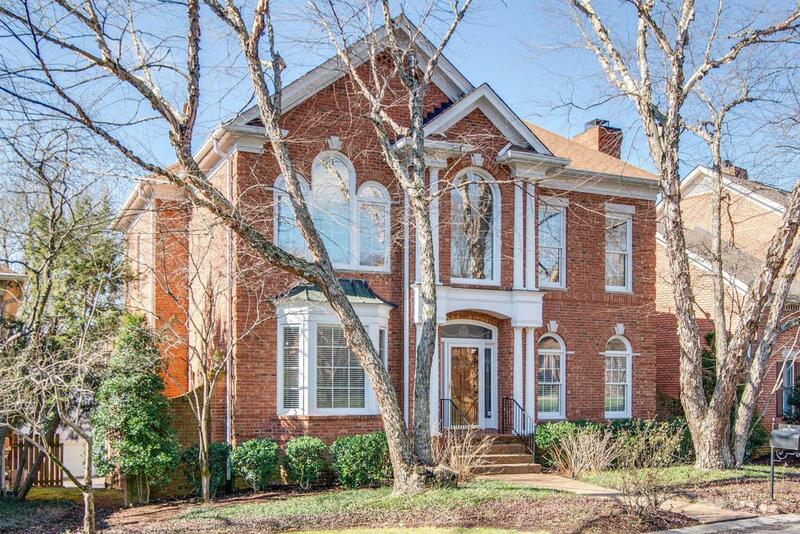 Georgian custom home on cul-de-sac street in popular gated community of Whitworth. Gorgeous living room and dining room + fabulous kitchen updates in 2018. Sunny Florida Room. 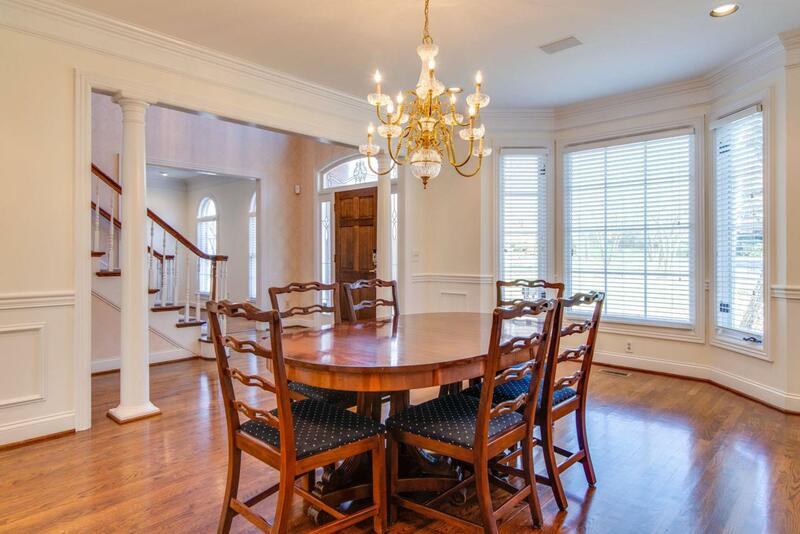 Family room w/FP and French doors to deck. Master Suite on main level. New refinished hardwoods throughout main level. Three fireplaces. 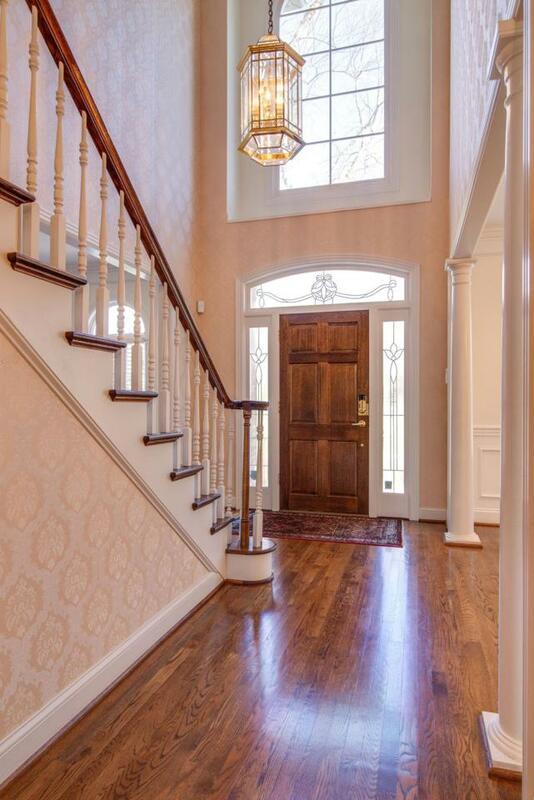 Sunlit walkout lower level w/BR & BA, Office w/FP & built-in bookcases, Exercise/Bonus Rm and conditioned wine cellar.